Mostly minor revisions not readily visible: I consolidatet some of the PHP code into less files and extended the CSS: We have now nixe boxes around larger images, and Icons denoting the type of link, wether external, internal, mail or footnote. Even less visible initially: I’ve started filling up the Arsenal, starting with the entry for “Total War” and its predecessors. 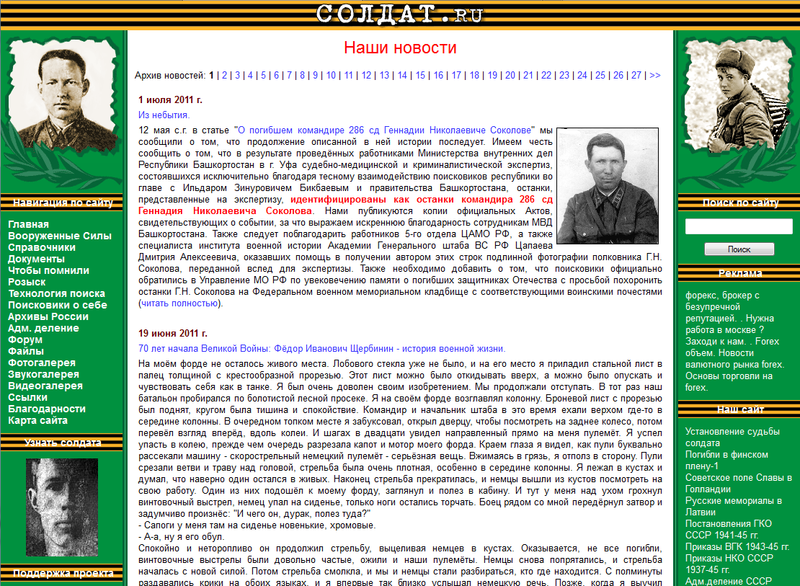 Just a short note that a new link entry has been posted with information about the Red Army during World War II, and a link to pretty exiting source files, if you are into esoteric stuff. The last two weeks went by with transferring the games entries from the german glossary to the armory, a process that is by no means finished. The glossaries both look okay now, except the image placements and some lacking entries, but a lot of the 80 new pages in the arsenal still lack content or corrections. Unfortunately, rectifying that is only one entry on a rather long todo-list regarding the general staff archives, so it might be a while. On the bright side, I plan to add another link entry next week.